Looks like this saga is far from over. 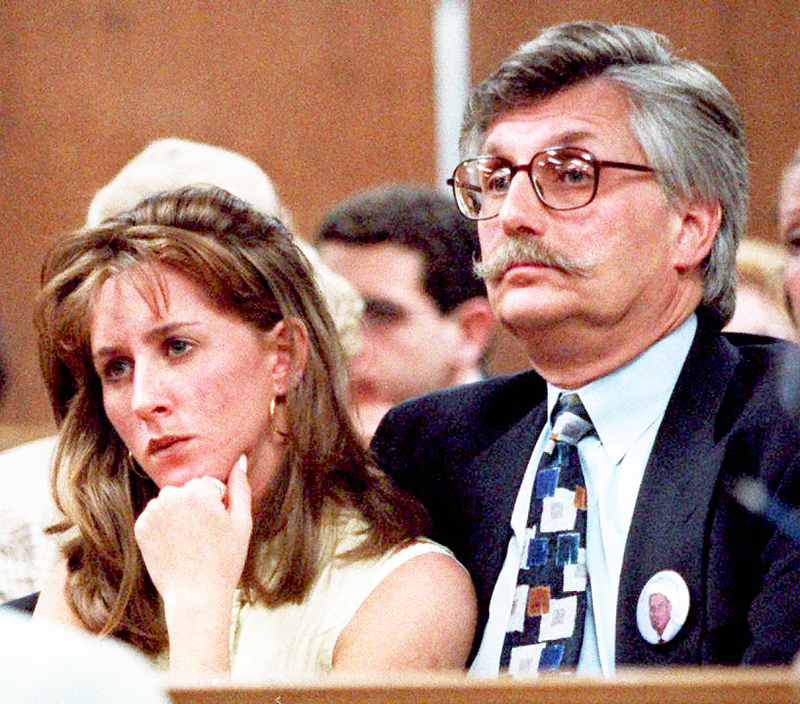 Kim Goldman, the sister of murder victim Ron Goldman, expressed her relief that FX’s 10-part miniseries American Crime Story: The People v. O.J. Simpson came to an end on Tuesday, April 5, but the writer went one step further in venting her frustrations. On Wednesday, the day after the season finale, Kim, 44, took to Twitter to share her thoughts. Then, in response to one commenter who noted that she wanted to send O.J. Simpson, 68, hate mail, Kim made things personal by tweeting the former football star’s inmate number and prison address. “Yep! INMATE # 1027820 LOVELOCK CORRECTIONAL CENTER 1200 PRISON ROAD LOVELOCK, NEVADA 89419,” she responded within minutes. Twitter immediately lit up as users reacted to her decision to release Simpson’s personal information. Kim has previously spoken out about her very emotional reaction to her brother and Nicole Brown Simpson’s June 1994 murders, and how her anger has nearly manifested itself in vengeance. In 2014, she told the Today show that there was one moment shortly after the trial had ended that she thought about running Simpson over with her car in the parking lot. Simpson was charged with two counts of murder in the deaths of ex-wife Brown Simpson and her friend Ron. A jury acquitted the athlete in October 1995. The former football player is currently serving his sentence for a 2008 armed robbery conviction.